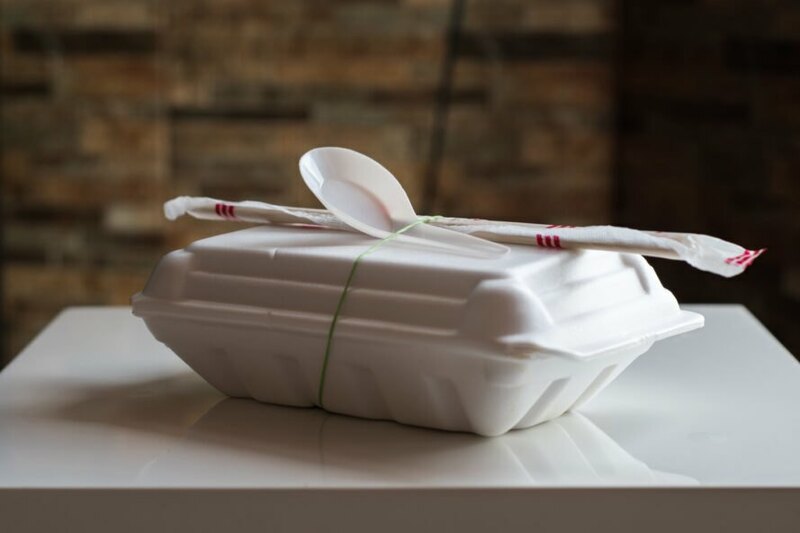 Last week, the Maryland General Assembly voted 100 to 37 to approve a ban on plastic foam containers. If the bill is approved by Governor Larry Hogan, Maryland will become the first U.S. state to ban such containers because of their harmful impact on human health and the environment. The bill will now go to Republican Governor Larry Hogan for approval. Although Governor Hogan has not yet expressed a position, the bill has enough votes from the House and Senate that it would be able to override a potential veto, should the Governor decide to issue one. Plastic foam is widely used for food containers, because it helps maintain temperature and prevents spills; however, the material is highly toxic to humans and the environment. 1. 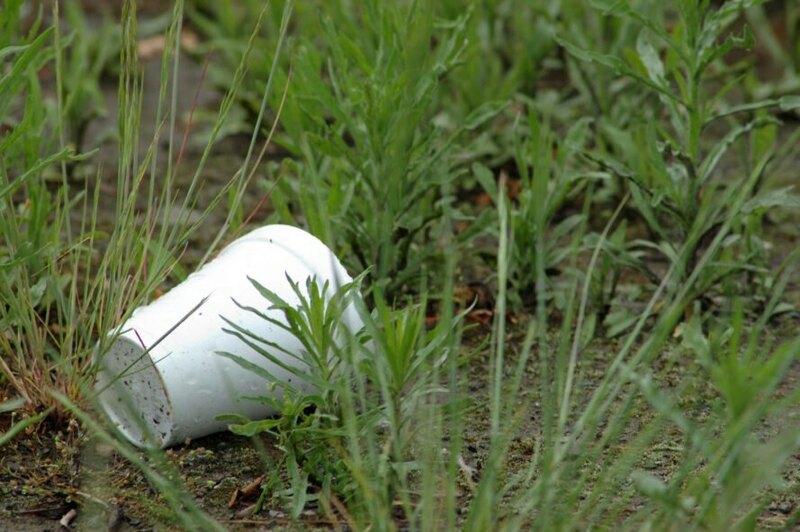 Polystyrene materials do not biodegrade. This means that every food container used once and thrown away will stay on the Earth forever. The containers do break apart into smaller pieces, but never compost. 2. Plastic foam is made with fossil fuels and toxic chemicals. By the Center for Disease Control’s current estimates, 100 percent of humans have traces of polystyrene in their fat tissues — an example of how pervasive this pollution and toxic problem is. 3. Animals try to eat it. Because plastic foam never biodegrades and floats on the surface of water, small pieces are often mistaken as food by marine animals, like sea turtles. In Baltimore Harbor, a trash-collecting machine has scooped up more than 1 million bits of plastic foam since it launched in 2014. The machine, locally nicknamed “Mr. 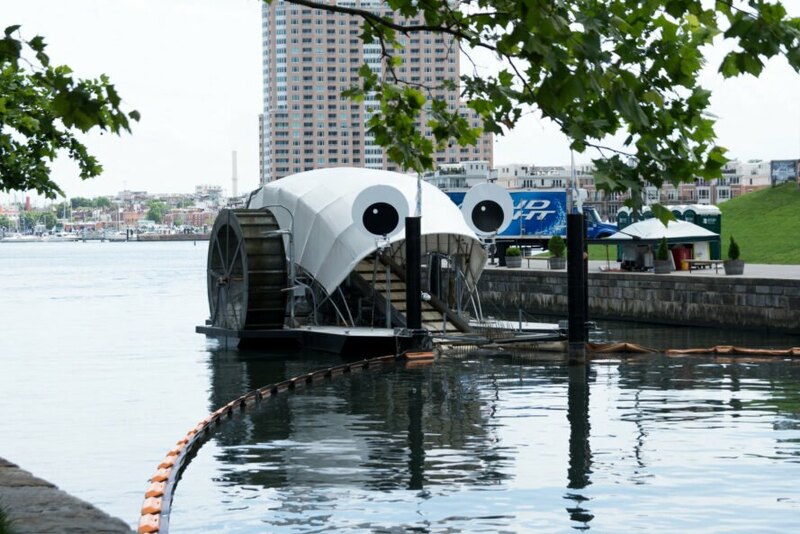 Trash Wheel,” records approximately 14,000 plastic foam containers collected every month from the Harbor. 4. Plastic foam cannot be recycled. Unlike some other types of plastic, polystyrene products cannot be recycled in most facilities; therefore, they often end up in landfills if not carried out to the ocean. The few facilities that do accept plastic foam only allow clean, uncontaminated products, which rarely exist because the containers are typically used for messy food items. Several counties in Maryland and throughout the U.S. have already banned plastic foam, but this will be the first state-wide ban. To see what cities and counties have banned the hazardous material, check Groundswell’s map. Opponents of the bill argue that it will unfairly hurt small farmers, food businesses and nonprofits, because biodegradable food containers are more expensive to source. Eco-friendly alternatives include containers made from cardboard, bamboo, mushrooms and other organic materials. These novel inventions are significantly pricier than plastic foam. Maryland’s ban will notably not include plastic foam items packaged outside of the state, such as microwavable instant noodle bowls. It will also not include the foam trays sold with raw meat products, nor will it cover non-food related items. This is Representative Brooke Lierman’s third attempt to get the bill passed. If successful, the bill will go into effect in July 2020 and be punishable by a fine of $250.